The new Pro Light Reloader Air-50 Roller Bag for DSLRs is designed for professional travelling pho.. 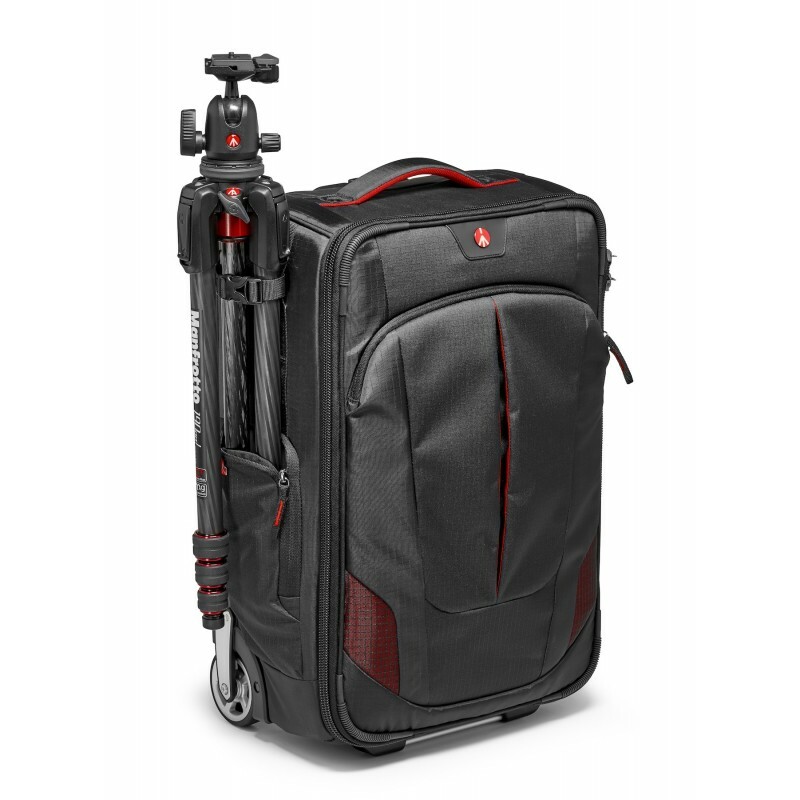 The new Pro Light Reloader Air-55 Roller Bag for DSLRs and camcorders is designed for professional t.. The new Pro Light Reloader Spin-55 Camera Roller Bag for DSLRs and premium CSCs is designed for prof.. The new Pro Light Reloader Switch-55 Camera Roller Bag for DSLRs and camcorders is manufactured and .. The new Pro Light Reloader Tough H-55 case for DSLRs and premium CSCs is designed for professional t.. The new Pro Light Reloader Tough L-55 case for DSLRs and premium CSCs is designed for professional t..
OR-10 ,The Orca Trolley Video bags is expertly designed to carry, roll and protect your video camera..